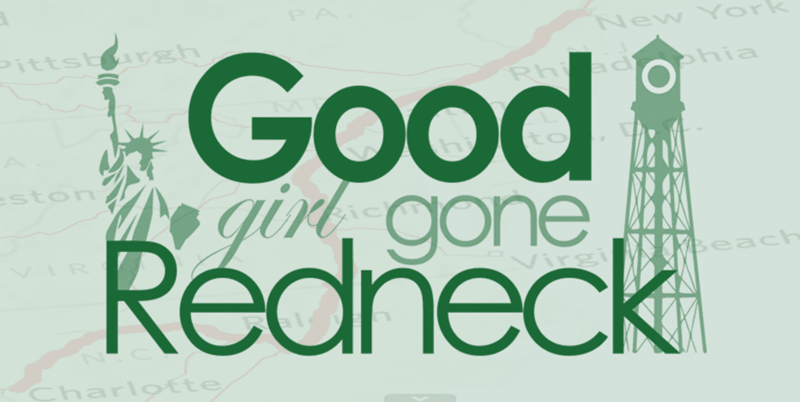 Good Girl Gone Redneck: Amazing Reads. Yes. Again. I've been off-track with my amazing reads postings of late, but hey, it's the new year, so let's start 'em up again, okay? Here's one I just shared on FB because it made me laugh so hard. I don't know the author and have never been to the website before, but it's worth a read anyway. Snowstorms, Then and Now. Seriously. I cried with laughter. 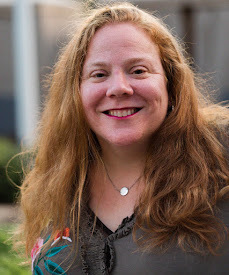 A beautiful post that I saw being shared a few times comes from over at BlogHer. The title? My Online Friendships are Real. I think many of my friends have written that very same post at some point in their blogging lives. And I agree. And love it. These connections ARE real. Just ask anyone. On a heavier note, I finally got around to reading this beautiful post by Ashley over at The Dose of Reality. Making the Cut is a tough read, but an important reminder that so many of us are not alone. After losing our loved ones there are always the tiniest of reminders that they're gone. These jabs of what they're missing. And they hurt. But we're here to support one another as we make our way through it. Together. So - go on - snap a picture of yourself and share it! Let me know in the comments where it is if you want. Or don't. Just get out there and see yourself the way others see you. In all your beauty and realness. And rock on, my friend. Here's to a beautiful 2014. Great round up! Off to read. Thank you. I don't take selfies because that's when the self-criticism starts. You've inspired me to do it often in 2014. Thank you!